We are Ingatestone Musical & Operetta Group, one of the most innovative amateur musical theatre groups in Essex. Why not take a look around our site to find out more about our rich history, as well as information about our next show, past shows, how you can get involved and much, much more. Come and experience the passion, power and movement of musical theatre. 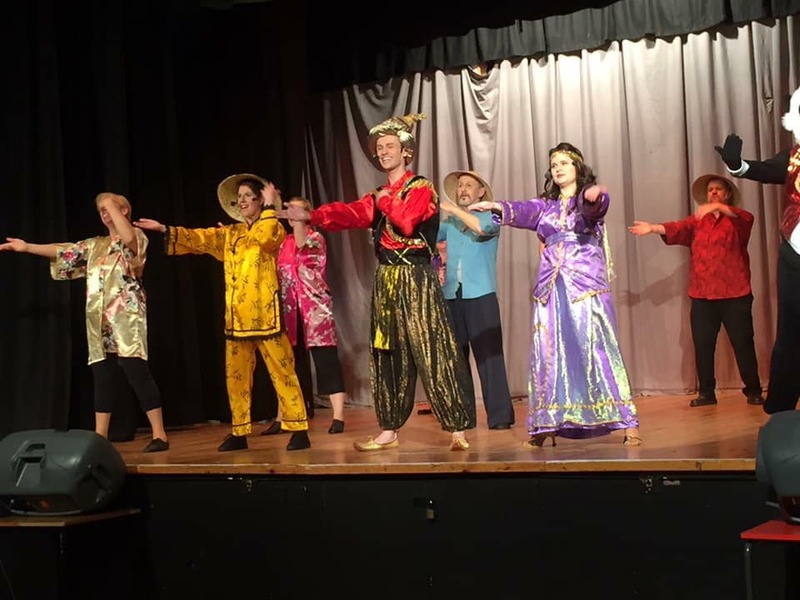 ﻿﻿﻿Ingatestone Musical and Operetta Group (IMOG) is based in the picturesque village of Ingatestone in Essex, between Chelmsford and Brentwood. Though not large, we are one of the best and friendliest musical and operetta groups in the County. Come & see for yourselves....!